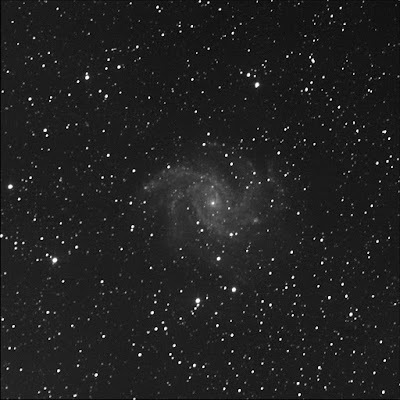 BGO imaged NGC 6946 for me. I continue to monitor the supernova in the Fireworks galaxy. SN2017eaw is still fairly bright and plainly visible (despite the tracking issue). I will add this to the data from 11 Jul '17. Didn't know that in mid-August the BGO image scale was changed. 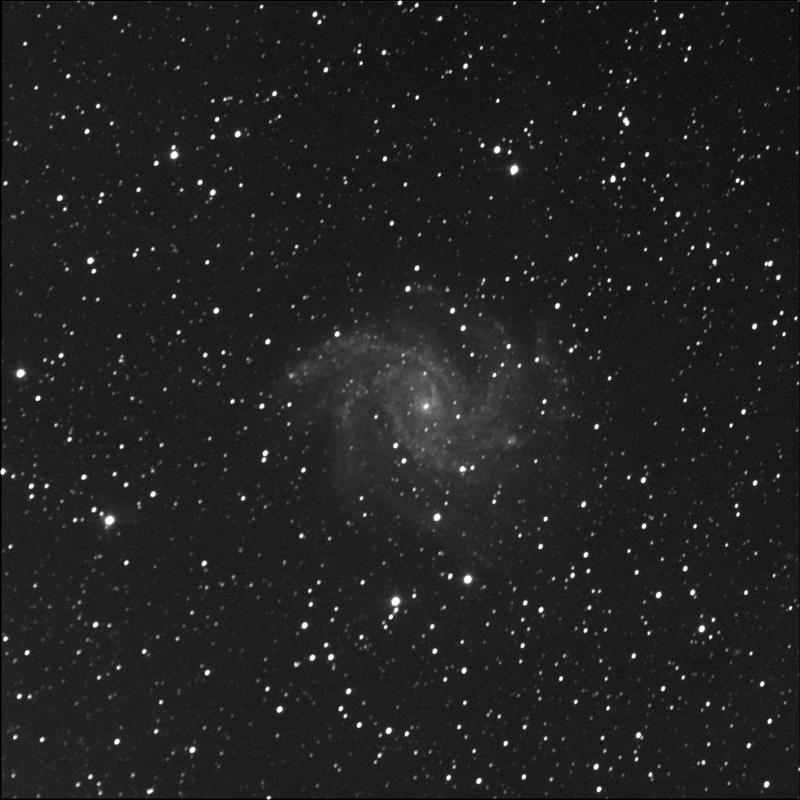 This is the last shot of NGC 6946 with a frame size of 1536x1536; subsequent shots captured at 1336x1336 pixels by default.